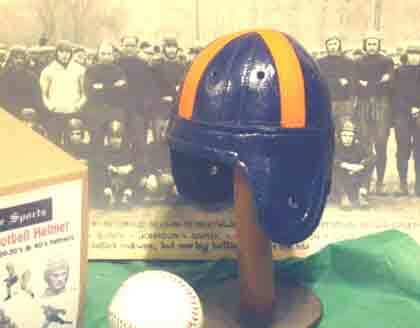 This is a Blue with Orange cross Straps style mini leather football helmet . These are the Colors of old Clemson on a leather football mini helmet. Size is about 6 inches tall X 4 1/2 inches wide. 100% Leather . This is a custom leather mini helmet requested by Clemson fans. 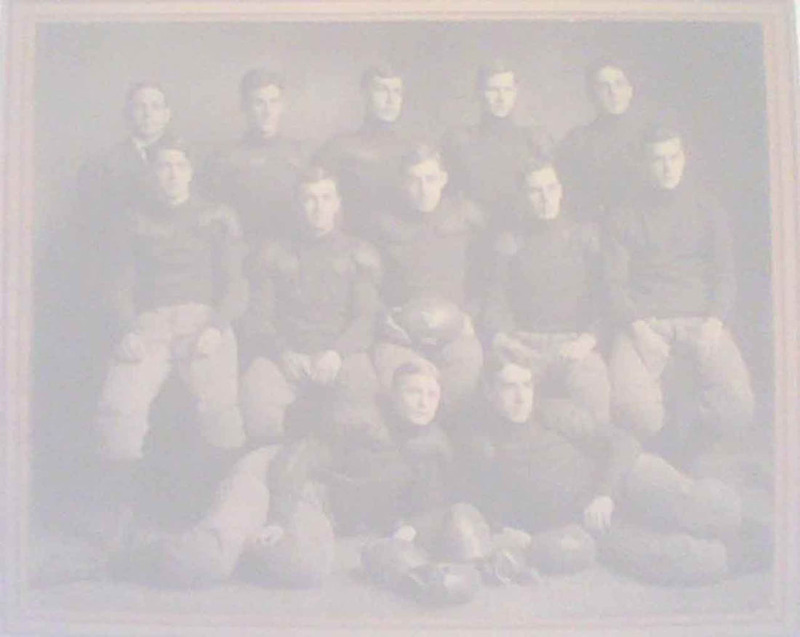 other early 1940s collegate and pro football teams. This custom helmet takes 4 days to complete. Call us to have this expedited shipped.